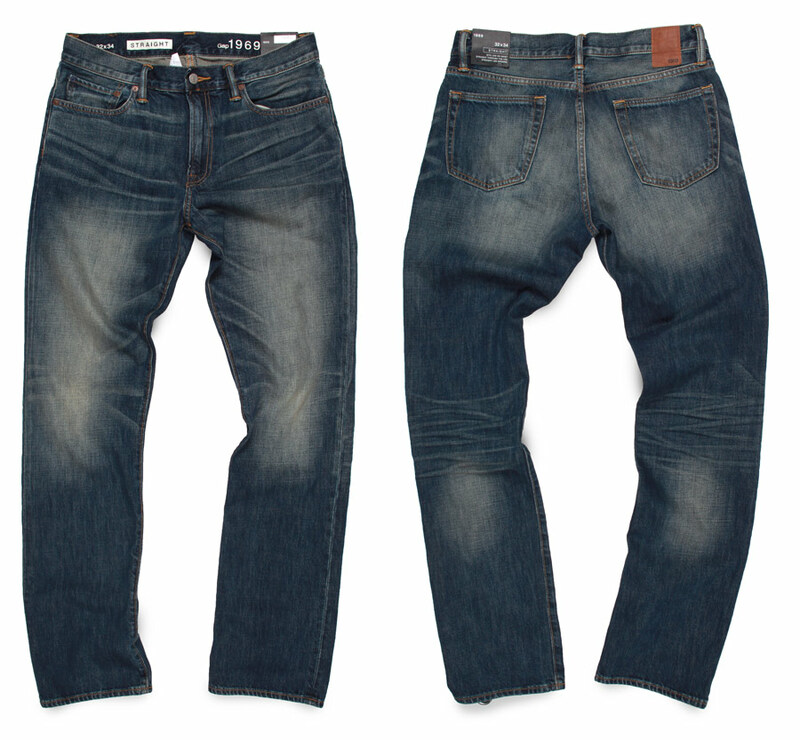 Why Choose Raw Denim? Benefits Explained| Williamsburg Garment Co. There are those who like their jeans butter soft without body, while others prefer denim to be rigid with body. The same can be said with aging. Some prefer to buy jeans that look worn while others take pleasure in the process of aging a pair of raw jeans. Back in the early days of denim, jeans were produced and sold in raw denim form. Stone washing became popular in the early 1970's which uses techniques to soften, fade and make the denim look vintage or worn-in. Beside historic tradition, raw denim is great for a few other reasons. 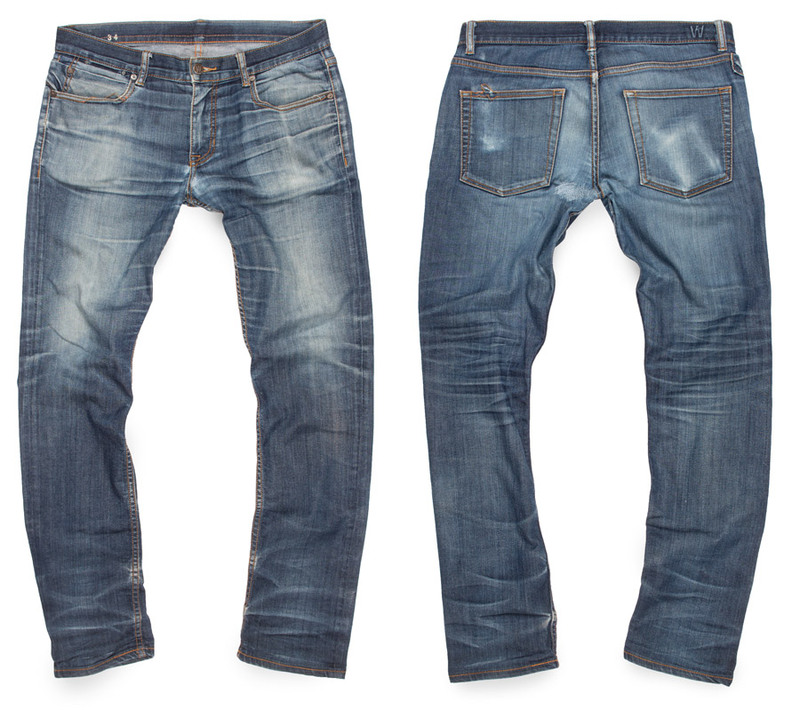 Raw denim generally comes starchy and stiff, then softens up and fades over time. After breaking in and fading, the aging effects forms to one’s unique body shape and day-to-day activities or wear. The look, character and uniqueness of surface details associated with the deterioration over time in naturally aged raw jeans, as opposed to manufactured pre-washed denim, can’t be matched. No matter how much time and money a denim brand throws into the making of prefabricated distressed jeans, they can never match the level of detail and authenticity of jeans naturally faded from raw denim. Above: Naturally broken-in, raw denim jeans worn for several months without wash. Above: Prefabricated distressed jeans with artificial aging.